Indium Corporation will feature its reinforced solder alloy fabrications, InFORMS®, at PCIM Europe, June 5-7, in Nuremberg, Germany. Indium Corporation is redefining solder with its InFORMS® solder preforms. InFORMS® are a composite preform consisting of solder with a reinforcing matrix. This combination increases lateral strength and improves bondline co-planarity, providing superior thermal cycling reliability. InFORMS® do more than just bond two surfaces. These solder preforms were designed to address some specific challenges to the power electronics industry. 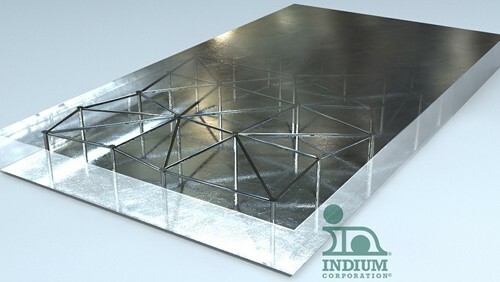 For more information about InFORMS®, visit www.indium.com/informs or visit us at booth #7-528.